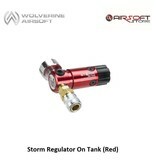 Welcome the newest addition to the regulator market, the Wolverine Airsoft STORM OnTank Regulator. 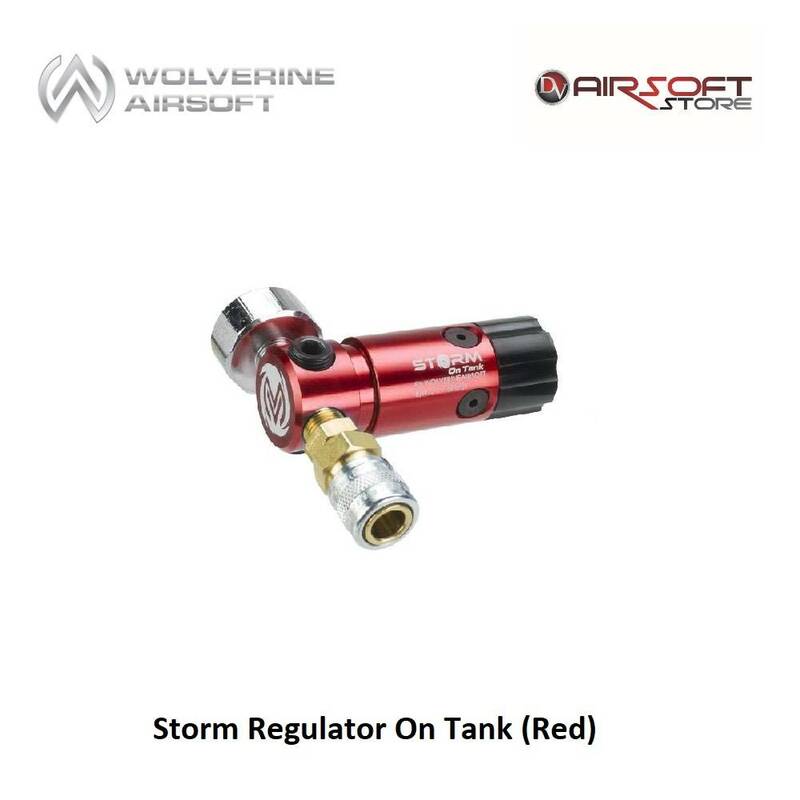 This regulator is the first regulator designed specifically for airsoft. With ultra-fast recharge rate at both high and low pressure, the STORM regulator is the perfect companion to your HPA engines! It is extremely low-profile and has a convenient zip-tie tournament lock for fields.